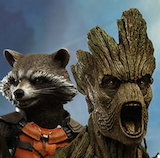 Image Expo is just two days away and the news continues to come from Image Comics. Skybound has just released another teaser image today, which is from their hit series Invincible. 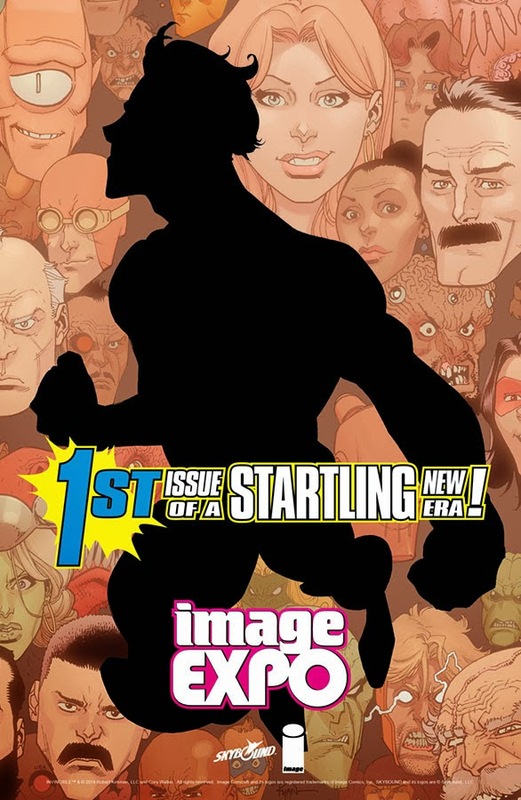 It is still unknown whether we will see a relaunch to Invincible or if this is going to be a new series from the Invincible universe. Image Expo is this Thursday, January 9th and Image Comics will be providing great news in the new series' that will be rolling out this year and for the future.